Viknesh Vijayenthiran April 23, 2014 Comment Now! 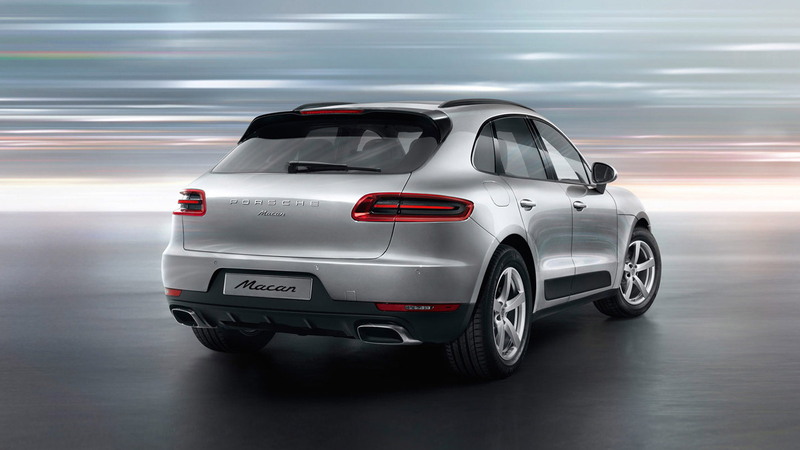 Porsche’s first four-cylinder production car since the 968 bowed out of the market in 1995 has arrived in the form of the 2015 Macan crossover. 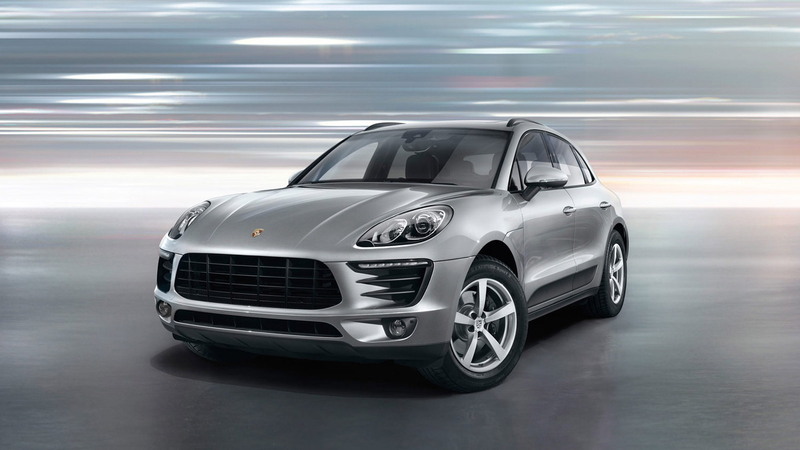 While the stylish sport ute is offered exclusively with turbocharged V-6 engines in the U.S. (Macan S, Macan Turbo and later Macan S Diesel), overseas Porsche has started sales of a new base Macan which gets a turbocharged 2.0-liter four-cylinder engine, as confirmed by the automaker's U.K. website. This isn’t the new four-cylinder boxer engine Porsche is developing for its next-generation Boxster and Cayman, but a straight-four design likely to be a version of the 2.0-liter TFSI found in the Macan’s Audi Q5 sibling. 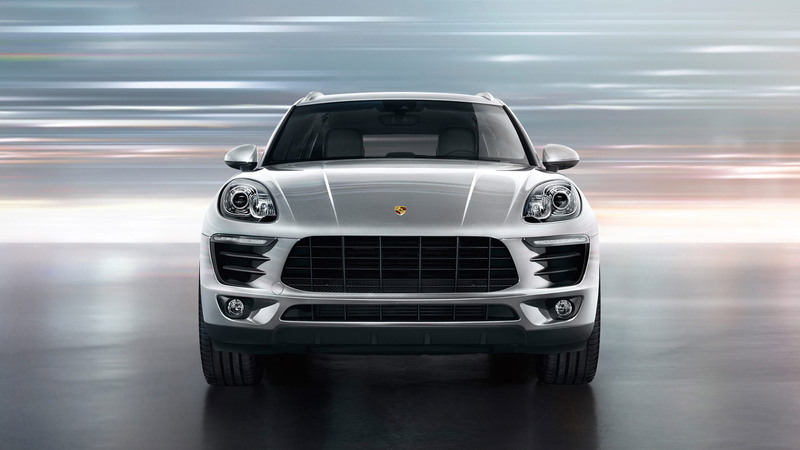 In the Macan, the engine delivers 237 horsepower and 258 pound-feet of torque, which is enough for 0-62 mph acceleration in 6.9 seconds and a top speed of 138 mph. Like other Macans, the new four-cylinder model comes standard with all-wheel drive and a seven-speed PDK dual-clutch transmission. 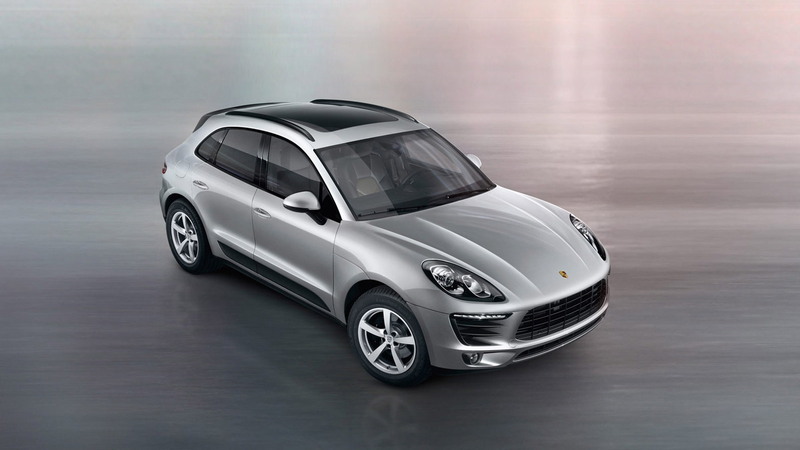 Porsche estimates that gas mileage should be between 31.3 and 32.6 mpg on the European combined cycle. 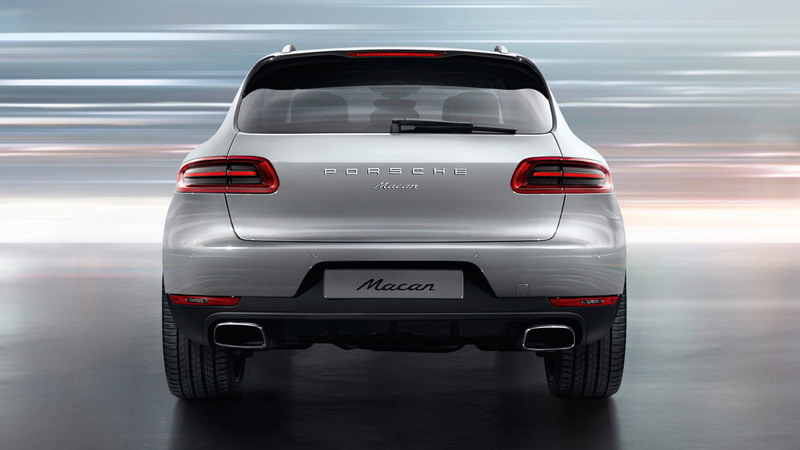 Being the base model, the four-cylinder Macan only gets dual-exhaust tips instead of the quad-pipe design on more potent variants. The car also comes with 18-inch alloy wheels, as opposed to the 19-inch set on the Macan S.
Further down the track, Porsche will launch a second four-cylinder Macan, the Macan Diesel. This won’t make it to the U.S. either, but we can look forward to the aforementioned Macan S Diesel in the future as well as a new Macan S E-Hybrid plug-in hybrid. For more on Porsche’s Macan, check out our first drive report.